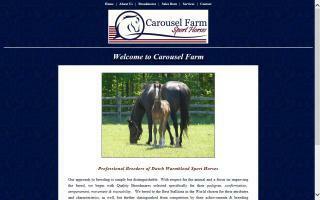 Dutch Warmblood Horse Farms / Breeders Directory - O Horse! 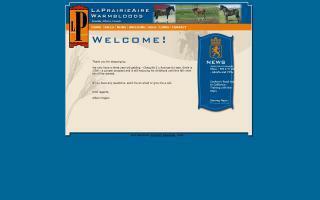 Breeders of international quality Dutch Warmbloods. Our mares are imported keur and elite stock of highest quality. 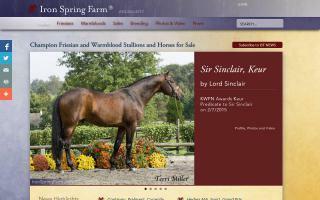 Stallions used are KWPN approved and proven at highest levels of sport. 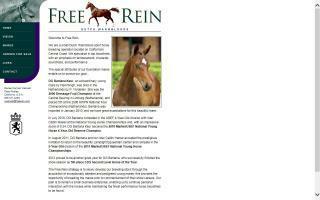 In-utero and foal sales available. 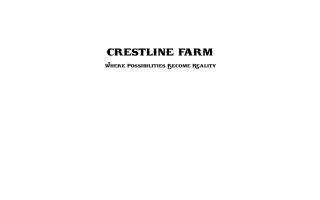 Our approach to breeding is simple but distinguishable. With respect for the animal is at its core, we begin with quality broodmares selected specifically for their pedigree, conformation, temperament & trainability. We breed to some of the best stallions in the world, which are selected using similar criteria, achievements, and breeding success. Final choices are made based on stallion conformation specifics that address strengths and weakness in the mares' conformation. Our goal as professional breeders is the continual improvement of the breed. Our passion is producing top quality babies capable of Olympic level careers. Our results have been 100% premium foals inspected and 80% recognized in the KWPN Keuring Tour 'Top Ten'. Best of all, our young athletes are offered to you at affordable prices. 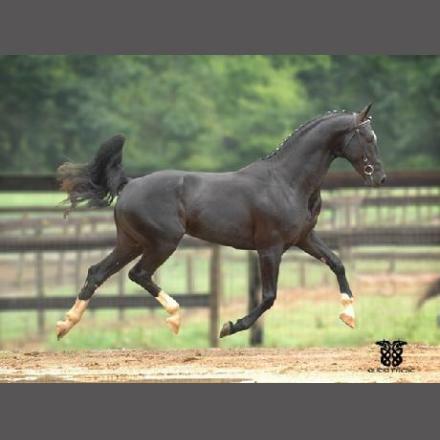 Centaur Farms is a full service dressage training, stallion station, and warmblood breeding facility. Resident Dressage Trainer USDF Bronze, Silver, and Gold Medalist Amber Gipp. Owner/Trainer/Breeding manager USDF Bronze and Silver Medalist Gina Benson Cook. Standing Warmblood stallions at stud. 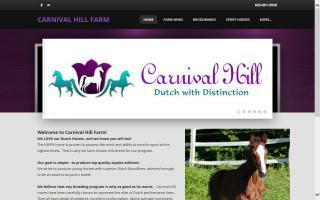 Devoted to the breeding, training and sales of Dutch Warmblood horses. Imajica is a beautiful full service equestrian center in Northern Vermont. Whether you are a complete novice or a seasoned competitor, Imajica can help you attain your highest goals. Dutch Warmblood horses are for sale. Champion bloodline warmblood & Friesian stallions. Featuring the 1997 Dutch Warmblood stallion, Patrick.